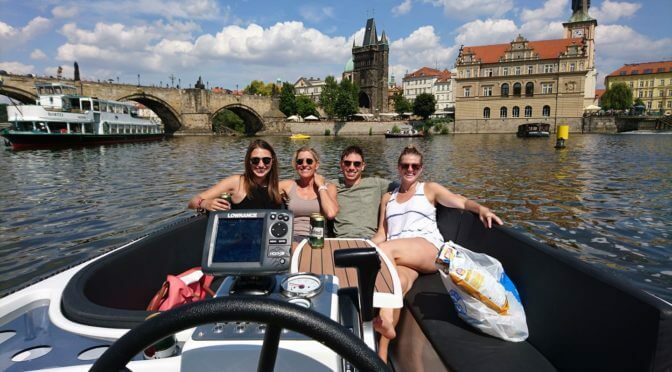 Enjoy an exclusive 3 hour private river cruise on the Vltava River in Prague on board your own private modern motorboat with professional English speaking captain. Imagine, a warm nice slow cruise under the Charles bridge and Prague Canals This cruise is great for couples, families and is available day and evenings in the summer months. Morning or evening sunset cruises are available too just by contacting us. This private boat is equipped with WIFI, Bluetooth speakers and USB charging station. So, you can even bring your own music and create your own ambience while cruising under the Charles Bridge taking in the breathtaking view of Prague. And don’t forget your charming English speaking boat captain to take care of you. Bring your own or try some beverages from the mini-bar. We will meet you personally at your accommodation and take you to the departure dock. 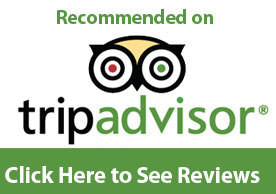 For the best day possible we recommend taking our Deluxe Tour of Prague with River Cruise. We can make your cruise a really special event. We can provide delicious catering available on request. Discuss with us what you wish and we will design it according to you tastes. Lets plan it now. ..